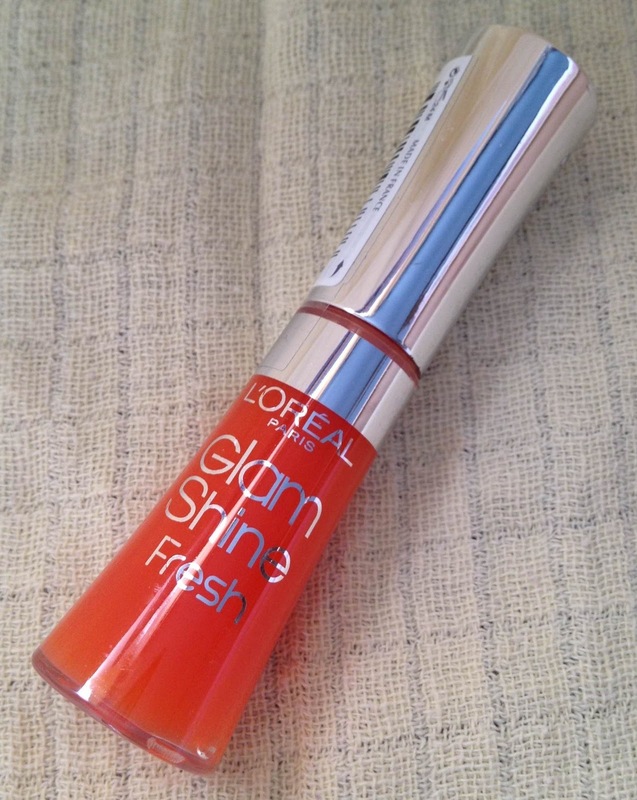 ...but this time in the form of L'Oreal Paris Glam Shine Fresh. 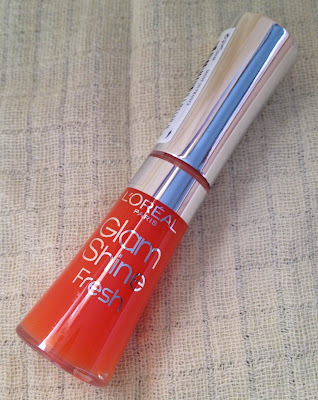 The 'Fresh' range of Glam Shine lipgloss are enriched with vitamins C and E that moisturize your lips. And the tear shaped applicator makes it super easy to apply without having to reach for your mirror. I can't say I've noticed the 'lip-plumping effect' that is claimed on the bottle, but its just one of those things I guess. 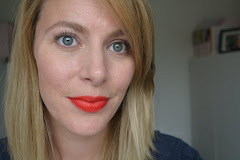 Although the lipgloss is orange in the bottle, when you put it on it does go very clear, so no worries about odd coloured lips! I have several of the Glam Shine lipglosses, and this is one of my favourites - mainly due to it not containing any shimmer or sparkle. Its a great 'day' lipgloss and is highly recommended. 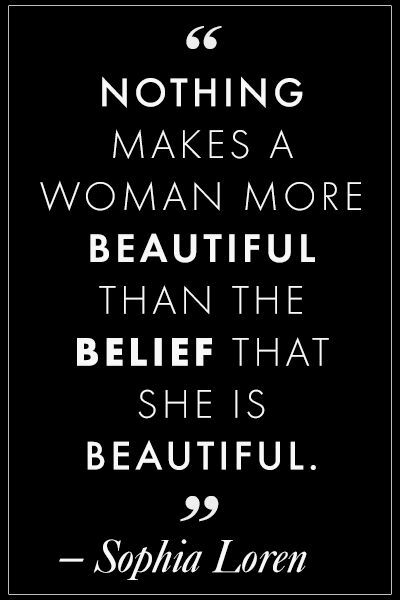 So why not try one and see if you like them as much as I do.